Thursday 12th May 2016 will be remembered as an ABC bloodbath. ABC, which is under new management by the name of Channing Dungey, made her first move heading into upfronts week by wiping ABC's slate clean. 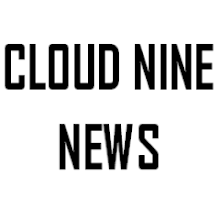 This includes the low rated but critically acclaimed bridge shows Agent Carter and the costume musical fairytale comedy Galavant. Even though I watched both shows during their first seasons, I did not grow to like them until their second (and final) seasons which aired earlier this year. Agent Carter was a splendid period detective show which was completely different from the rather bland Agents of Shield. 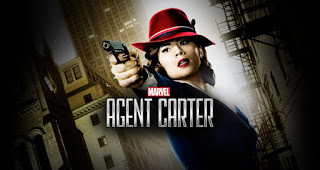 The stories were rich and cohesive, the cinematography and sets were always visually pleasing and the performances of several actors including Hayley Atwell (Peggy Carter), James D'Arcy (Edwin Jarvis), Enver Gjokaj (Daniel Sousa), Wynn Everett (Whitney Frost), Reggie Austin (Jason Wilkes), Dominic Cooper (Howard Stark) and Chad Michael Murray (Jack Thompson) helped to make the series stand out amongst a television field which is highly populated with comic book adaptations. 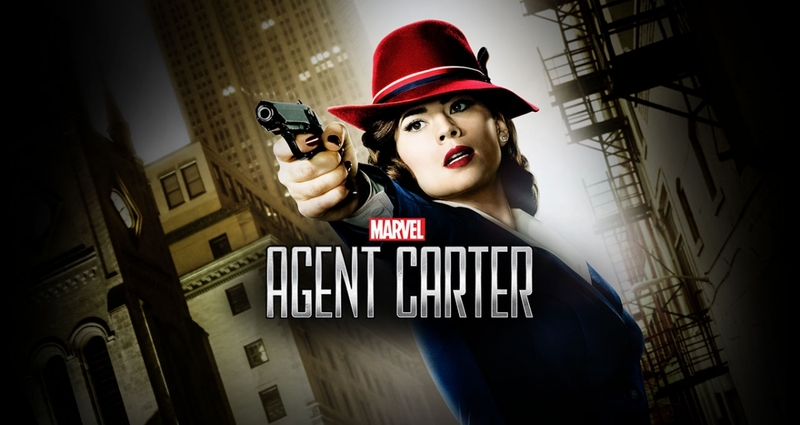 In the second season, Agent Peggy Carter moves to Los Angeles from New York to deal with the threats of the new atomic age in the wake of World War II, gaining new friends, a new home and potential new love. Knowing Netflix has a special deal with Marvel, hopefully the show can be picked up by the streaming service a la Supergirl which is being picked up by The CW, which is co-owned by Warner Bros. and has a special deal with DC comics. 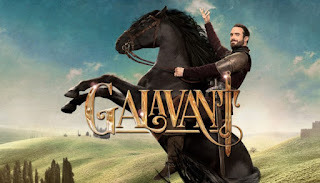 Galavant was certainly a gamble when it was picked up in 2014, and at the time, was one of my most anticipated new series. The first season did not live up to its potential in my opinion however, the irreverent, jolly fun of the second season helped to solidify Galavant as one of the most silly yet clever comedy series on air. The series followed the adventures of Galavant, a dashing knight hero down on his luck who is determined to reclaim his reputation and his "Happily Ever After" by going after the evil King Richard, who ruined it the moment he kidnapped the love of Galavant's life, Madalena (who later turns out to be even more evil and cunning than King Richard and falls in love with his henchman, Gareth). Galavant was assisted by Princess Isabella, whose Kingdon of Valencia Richard had conquered, and Sid, his squire. 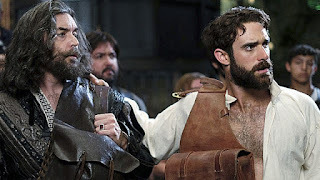 In the second season, after Isabella is forced to marry Prince Harry of Hortensia (aka her 11 year old cousin) and Madelena and Gareth usurp the throne of Valencia, King Richard and Galavant become allies and aim to assemble and army to help them on their quest. RIP to both Agent Carter and Galavant. May the TV Gods let you rest peacefully in TV heaven. The End of Pilot Season... PILOT BUZZ!